Welcome to the Pimlico Toy Library! 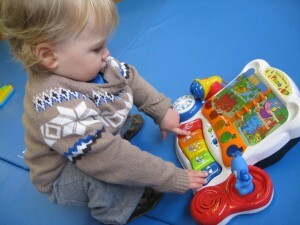 We believe that play is integral to every child’s development and overall well being. 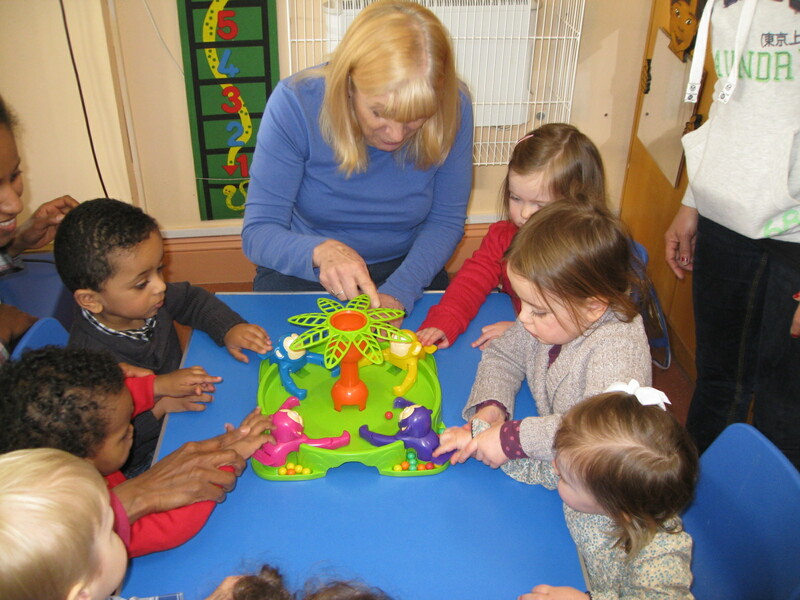 We offer play opportunities for parent or carers and children 0–5 years for 47 weeks each year in addition to holding a stock of 1900 toys, washed and checked available for home loans. 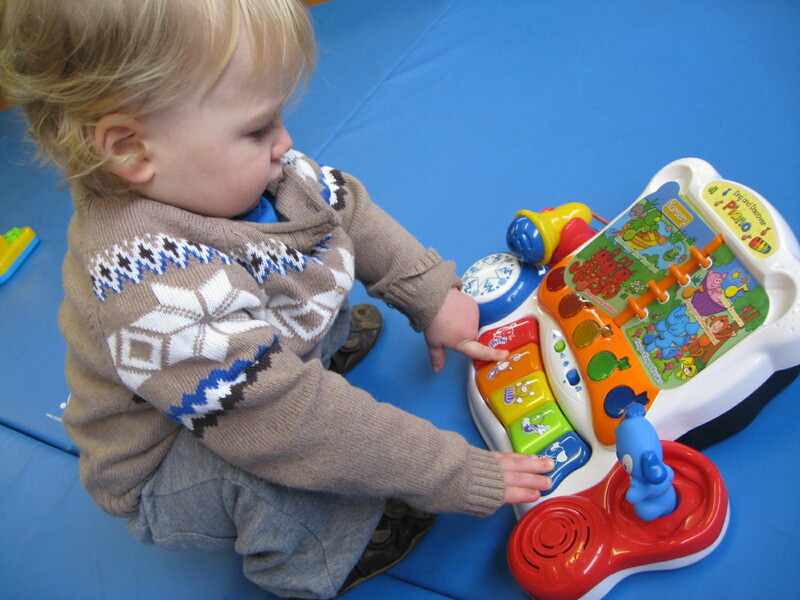 Qualified toy librarians will help you to develop your child’s potential and support you with what toys to choose, ideas for play and concerns about your child’s eating and sleeping habits. We are situated in Central London, in a ground floor unit with all amenities and disability access. You are very welcome to try a session before you join!